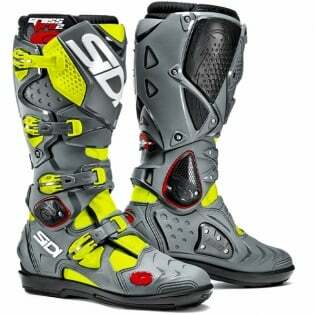 The latest addition to the Sidi Sports collection for off road. 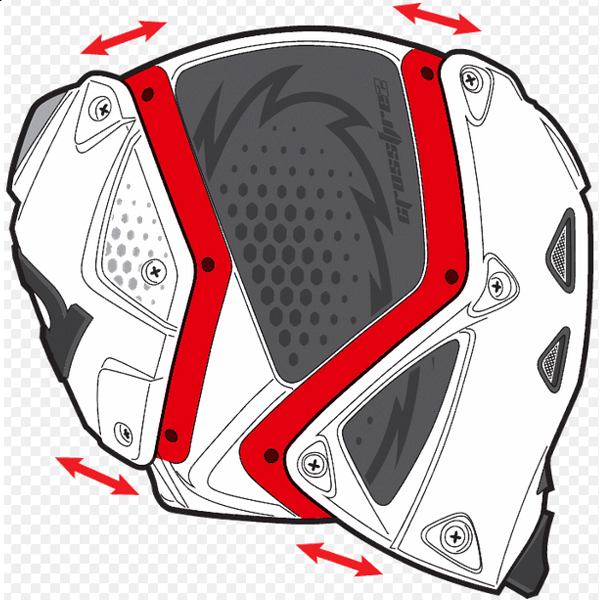 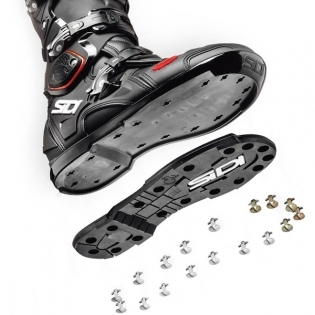 Its technical features make this boot a real gem of technology and design, developed and moulded on the experience and competence of Sidi technicians combined with feedback from the racing field and pilots from the Sidi Sports stables. 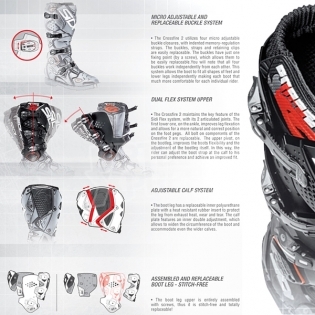 The Sidi Crossfire2 SRS represents the evolution of the Crossfire boot which in these past years has managed to stand out at the most victorious and multi-titled footwear in the off-road sector, thanks to the extraordinary enterprises of Tony Cairoli and other Sidi champions. “SRS” stands for “Sole Replacement System” making it possible to replace the soles of these boots. Not only are the soles replaceable, but all other boot parts as well - all done with standard tools.